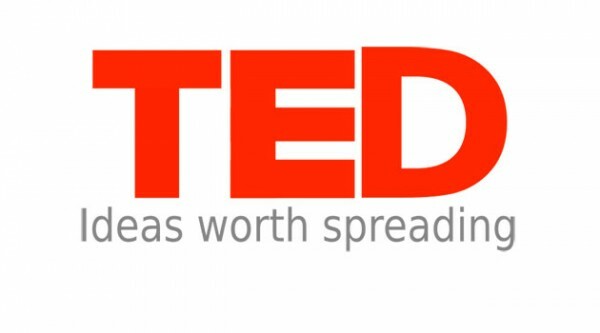 Neuroscientist, Dr. Susan Barry, gave a TED talk on how optometric vision therapy allowed her to see in three dimensions for the first time at the age of 48. Until then, she was stereo-blind, meaning that she could not see the world in 3D like people with normal vision. Stereo-blindness is also called stereopsis. 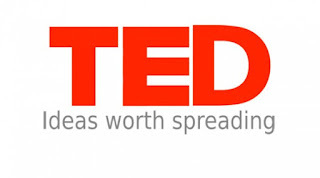 TED stands for Technology, Entertainment and Design and is a global set of conferences owned by the private non-profit Sapling Foundation, formed to disseminate "ideas worth spreading". Dr. Barry's story is now fairly well known. Her 2009 book, Fixing My Gaze was Amazon.com's number 4 most popular science book of the year. Her story was also the subject of an article in the New Yorker by famous scientist Oliver Sacks (who was played by Robin Williams in the film Awakenings). In this talk, Dr. Barry discusses the notion of the "critical period", a long-held belief among neuro-scientists which is being dis-proven by Sue Barry's story as well as current research. Until very recently, it was thought that there was a critical period in human brain development beyond which the brain was "set in stone" and could not change. The implication of this belief was that people with disorders like stereo-blindness or amblyopia that originate in the brain could not be cured beyond the age of 5 or 6. Scientists now accept that the brain displays considerable neuroplasticity and that even the brains of adults can be trained to see normally. In addition to conditions such as stereo-blindness, this has important implications for other brain-eye disorders such as strabismus, amblyopia and visual information processing disorders. Neuroplasticity is actually a prime reason for the success of vision therapy in treating these disorders. As developmental optometrists will often say, vision therapy is like physical therapy for the eyes and brain. More people that ever before are discovering that they are stereo-blind. With the explosion of 3D entertainment, some parents are noticing that their children do not experience 3D media the way that normal-seeing people experience it. This is often a red flag that prompts the parents to take their child to the optometrist for an eye examination. Fortunately, as Susan Barry's story demonstrates, we can successfully treat people who are stereo-blind. Click here to learn more about 3D vision and stereo-blindness.